Canceling is an easy process, although we do hope you'll change your mind and continue cooking with us! 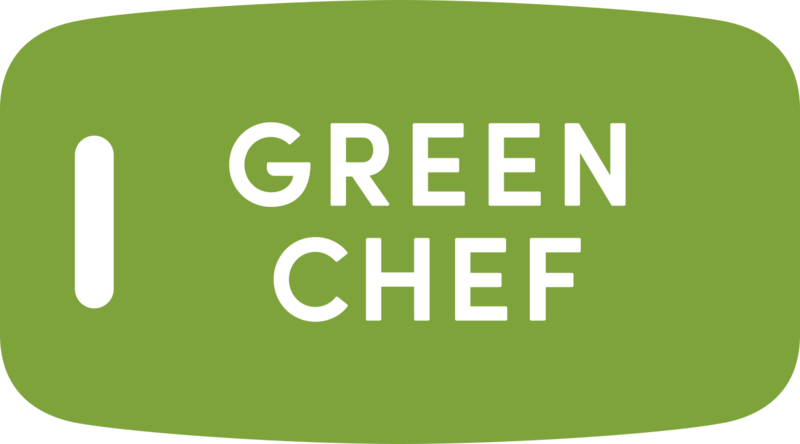 Did you know you can skip up to 5 weeks of orders at a time on the Your Plan section of your Green Chef account? This allows you to pause delivery for any orders you want to skip. Once signed in, you'll see your name on the top right-hand side of the page. Click your name to reveal a drop-down menu. Go to Account Info. Scroll down to the "Cancel Subscription" button. Click this button and follow the prompts. Please provide us with any feedback you have. Have any other questions or want to hear more about skipping orders? Feel free to reach out to us! Just email help@greenchef.com or call us at 888-236-7295. Happy Cooking!